Q: Patti, I am currently using your entire line of products. 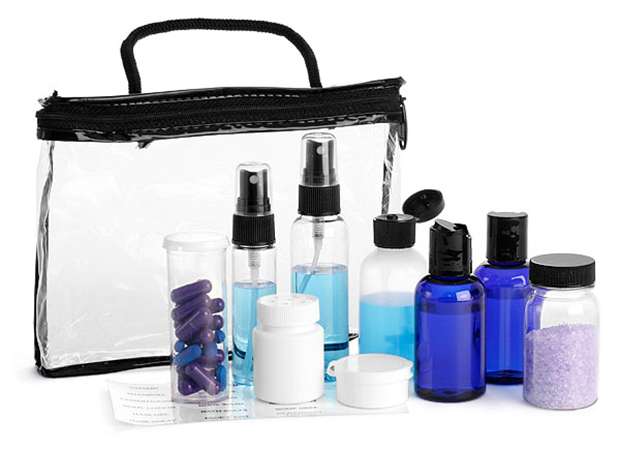 I wanted to ask if you might do travel kits anytime soon. I travel all the time and I think that a travel kit would be amazing. A: First, thank you so much for your kind words. Second, we ARE developing travel sizes. I am hoping that they will be available or sale by the end of the year! We are also launching our amazing Body Butter shortly before that in October. Stay tuned!